A tool to be used for planning or in emergent situations when more care and assistance is needed for yourself or a loved one. Choose from a complete list of questions to ensure you choose an Assisted Living to meet your care requirements. 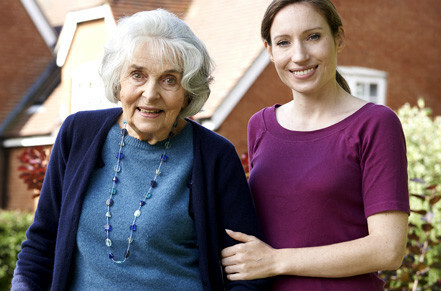 If you have never been in the position to need Assisted Living services, take advantage of our years of experience. Having the right questions and ability to compare facility’s answers are the keys to success. Informed decisions are the best decisions! With our Comparison Checklists you won’t make a living or care decision based only on hearsay, appearances or costs, you’ll now be able to make decisions based on important and valuable facts. A resource for people planning for their retirement. People that are living their retirement and need to make changes to how and where they live. Caregivers who need respite (temporary) care for their loved one, so they are relieved of their caregiving responsibilities; providing relief for their usual caregiver to rest, recover or enjoy time away. Members of the sandwich generation: a generation of people, responsible for bringing up their own children, maybe have grandchildren they want to spend as much time with and accept the responsibility of caring for their aging parents. Hospitals, Social Workers, Case Managers, long-term care providers, physicians, managed care organizations so they can provide to patients and caregivers. Employers or Employee Assistance Program (EAP) providers to help the millions of caregivers who deal with managing care for a loved one and maintaining all of their other responsibilities. The Assisted Living Comparison Checklist is a tool that relies on the author’s experience as a caregiver. Typically, when someone needs to choose an Assisted Living Facility either for themselves or a loved one, they haven’t had any past experience with this type of living or decision making, in other words, they don’t know what to expect. It can be overwhelming deciding to move to Assisted Living if you don’t know the right questions to ask, have a way to organize your answers and compare your options. Making an uneducated and/or emotional decision is risky and the stakes are high. 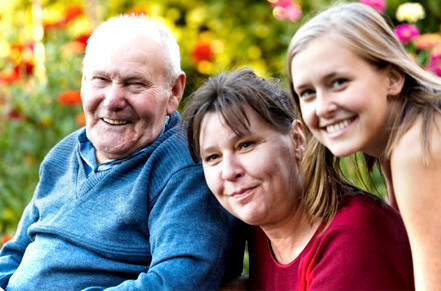 The Assisted Living Comparison Checklist was created from years of experience; those experiences were organized into a framework which allows for multiple facilities to be reviewed, priorities to be set and a selection made that is best for all involved, especially the person(s) that will be living in their new home. 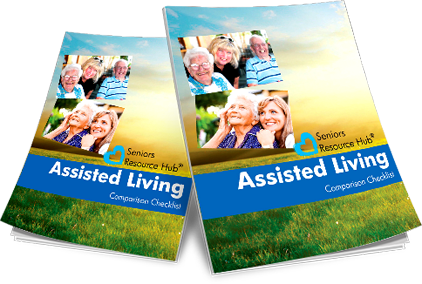 The Seniors Resource Hub® – Assisted Living Comparison Checklist has direct questions and suggested actions, to compare Assisted Living Facilities. Enabling a fact-based vs. emotional Assisted Living decision. Platform for Advance Care Planning which meets your needs and goals.